Music to our ears! Thank you PTO! 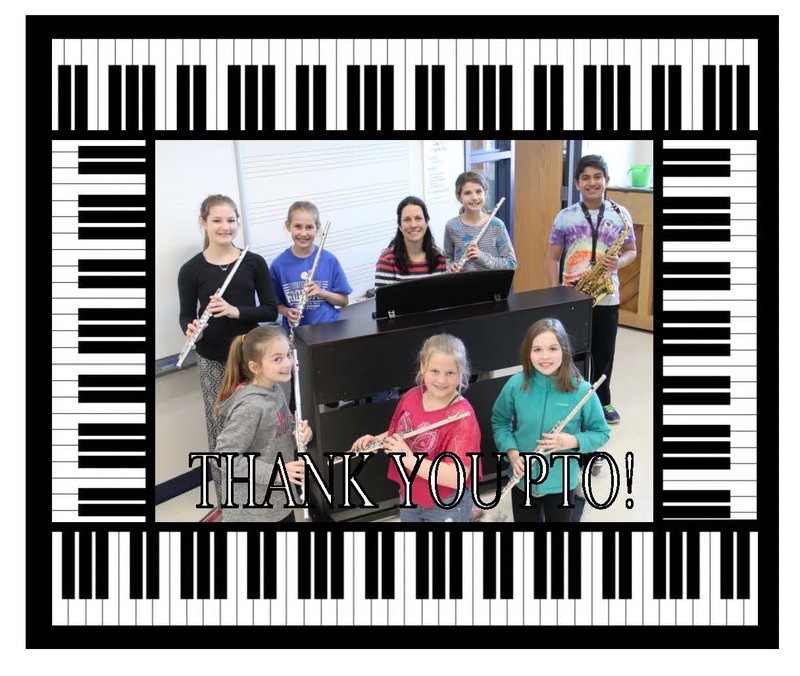 This week our music department received a beautiful Yamaha Clavinova digital Keyboard purchased through a grant from Brookfield Elementary's PTO and the many Bobcat families who donated to this year's fundraisers. We appreciate your generous support of the Arts! Read Full Story about Music to our ears! Thank you PTO! Muffins with Moms 2019 - A Piece of Cake! 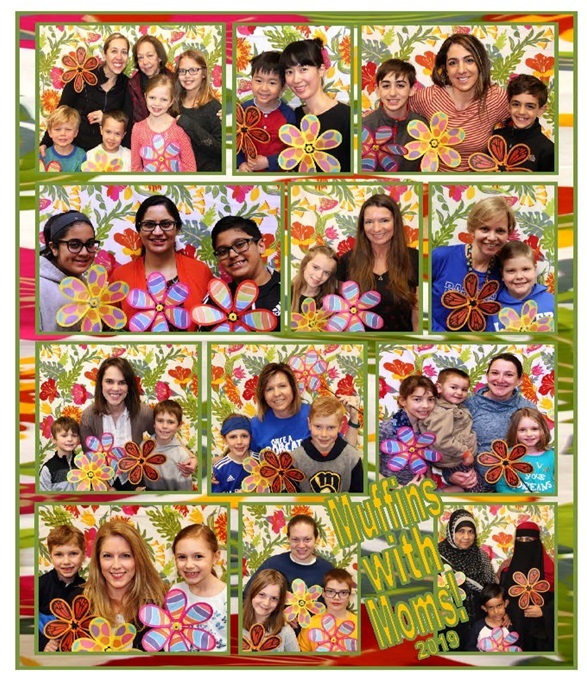 Read Full Story about Muffins with Moms 2019 - A Piece of Cake! Read Full Story about Up &amp; Atom! 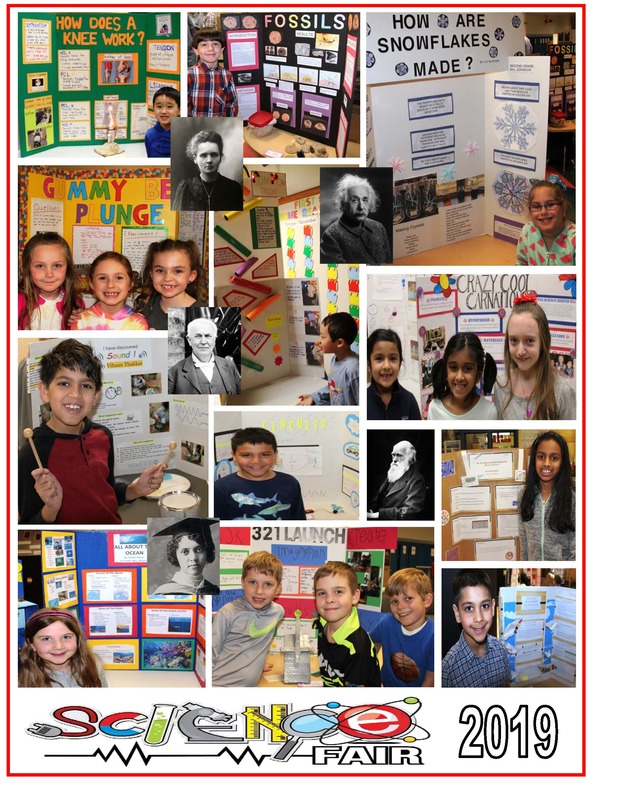 With deep gratitude for the fundraising support of our school community, the PTO is excited to announce the approval of $8069.92 in 2018-2019 PTO Grants! PTO grants are intended to support projects and/or areas of need that benefit the students and that foster an innovative, exciting and creative school environment. We thank all who submitted proposals this year, there were many great ideas to consider. We also want to thank Amy Dvornik for her diligent work as this year's PTO Grant Chair. GaGa Ball Pit - GaGa Ball is a highly active game (played within a "pit") in which students attempt to get one another "out" by bouncing a ball and hitting one another below the knees. This grant will cover the cost of a GaGa Ball pit on the playground for all students to use during recess time as well as during physical education. Digital Piano - This piano will be stored on the first floor of the school and will be used for music concerts, Brookfield Elementary Players, and other special events. This will eliminate the need for moving a traditional piano from the 2nd floor which causes it to be out of tune. 12 Webcams - These cameras will be used in the 3rd grade when creating digital portfolios for each student. They will replace the use of the built-in webcams on Chromebooks which are low in quality. Guided Reading Books for 1st Grade - These books will fill the need for a greater number and variety of texts for emergent readers, especially in nonfiction. These "just right" books will have strong character development, problem/solution and a realistic plot to allow kids to do decoding and comprehension work in a meaningful, engaging way. 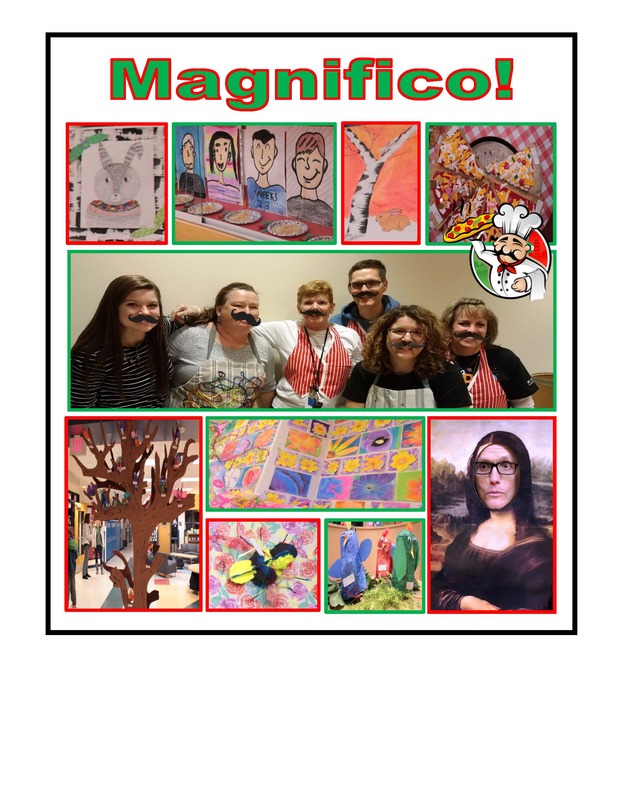 Social Thinking Resources - Teachers, therapists, and administrators will use these resources to help students develop social-emotional skills including self-regulation, perspective taking, problem solving, and social interaction skills. These lessons and activities can be delivered in small groups or to an entire class. Arts & Community Program (ACE) 3rd Grade Classroom Library - The ACE program is an educational partnership with the Milwaukee Symphony Orchestra. It focuses on music, art, dance, and how these aforementioned subjects can enhance learning in other curricular areas. This grant will fund 3rd grade literature resources under the theme "ACE Architects." The PTO takes pride in its grant program and is grateful for the opportunity to support the faculty and staff of Brookfield Elementary. This email was sent by Brookfield Elementary School using MySchoolAnywhere.com. 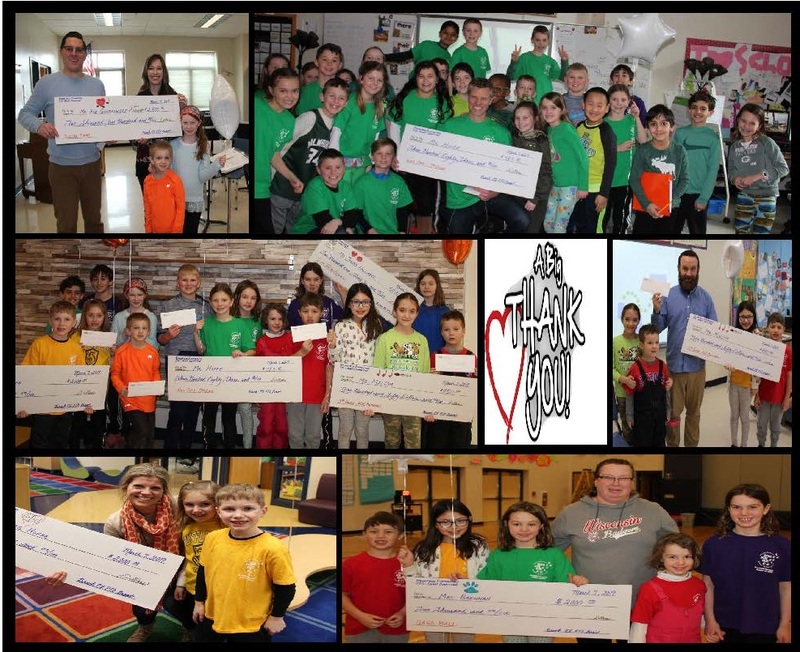 Read Full Story about Thank You PTO! Congratulations to all of our Kindergarten, First Grade, and Second Grade students who participated in the Brookfield Elementary Math Contest for primary grades! We had over 100 students who competed!!! These students faced 12 challenging problems and had 30 minutes to complete them! Our team was coached by Mr. Ebenezer and Mr. Summers. Read Full Story about Checkmate! Read Full Story about Snow much fun! 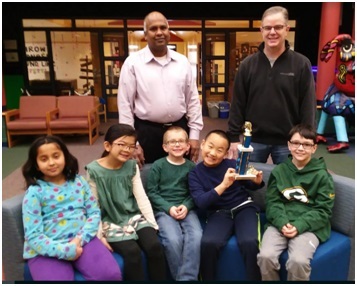 Congratulations to Eric (1st place) and Shreya (2nd place), our Brookfield Elementary National Geographic Geography Bee winners! Our Elmbrook Superintendent, Dr. Hansen, presented the students their awards. Eric will take the state qualifying test next week to see if he is elgible to participate in the state competition in spring. Good luck, Eric! 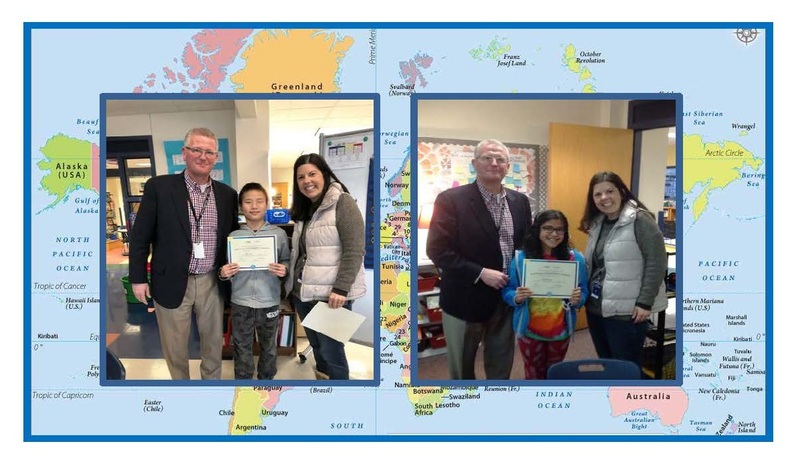 Read Full Story about Congratulations Geography Bee Winners!